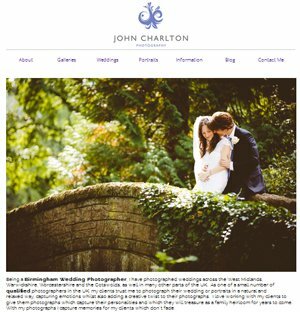 Birmingham based John Charlton Photography aims to provide their clients with a high quality photographic experience - whether they are a commercial business looking for images for a brochure - or a bride looking for a wedding photographer to capture their special day. 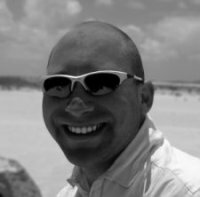 John's main areas of photography are social and portrait photography covering events such as Christenings, First Communions and of course, weddings. Visit our website or call us for more information.